Over the past 20 years, we have rescued over 1,700 abandoned babies in Kenya, but this would not have happened had it not been for our valuable supporters and staff. Hear all about what goes on behind the scenes of New Life Home Trust. Volunteers: Our volunteers dedicate their precious free time to our charity, and to changing abandoned babies lives. 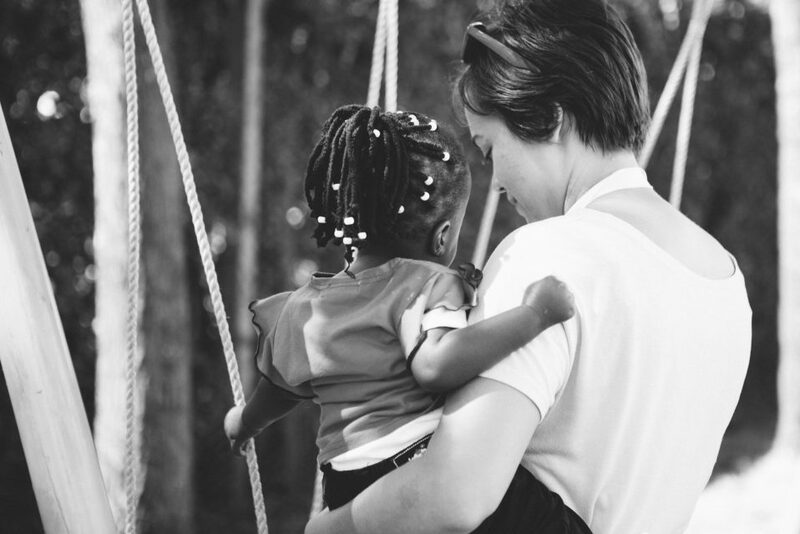 Many will travel to Kenya to help look after the babies and children at the New Life Homes across Kenya. They help to build the personalities of the children in our care and help them to bond with their new parents. Interested in donating some of your spare time to New Life Home Trust? Visit our Volunteering pages. Fundraisers: Our fundraisers put on fantastic events throughout the year to raise money for New Life Home Trust. From climbing mountains to classy afternoon teas, in the most extreme conditions to a simple church hall, our fundraisers continue to amaze us with their support through fundraising and raising awareness of our charity. For a handy list of everything you need to consider when planning an event, visit our fundraising pages. Our staff: We’re lucky enough to have a great team who support us with their skills in organisation, administration and publicity in the UK and our Kenyan sister charity has a whole host of staff who keep New Life Home Trust running smoothly. This allows us to keep making an impact on abandoned babies lives and raise awareness of how people can help, wherever they are in the world. Trustees: Our UK Trustees are an essential part of running a successful charity. Trustees have overall control of a charity and make vital decisions regarding the charity’s direction, as well as keeping it accountable. Donators: We really value all of our donators, whether they give a one-off donation or give regularly, every little helps support the work of New Life Home Trust UK. Donations can be made through Virgin Money Giving; visit our page to make a difference to the lives of abandoned babies today. From volunteers to donators, we’re grateful to everyone that contributes to the work of New Life Home Trust. Why not consider becoming part of the New Life Home Trust UK family today?